It has been raining, or just plain cold and not pleasant to be working outside right now, so I’m just taking it easy. That means cuddling with the kitties in front of a fire…. Meet Dahlia, above, she is shy and this is her first appearance on the blog. 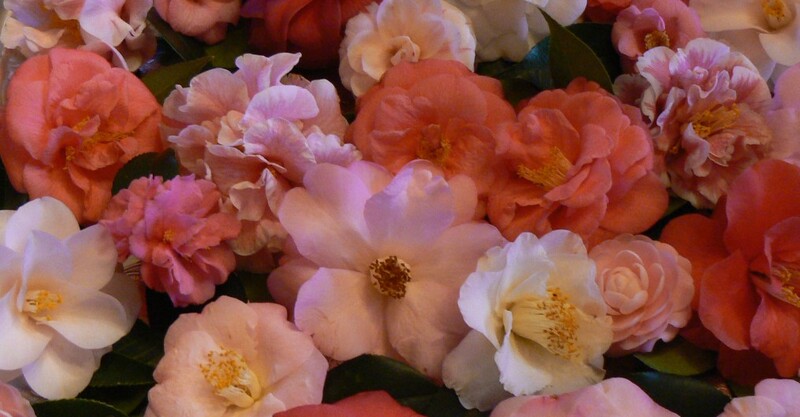 Catching up on reading & researching camellias. Just have some baking to do…. don’t hate me… this is the first time ever I’m ALMOST prepared! !